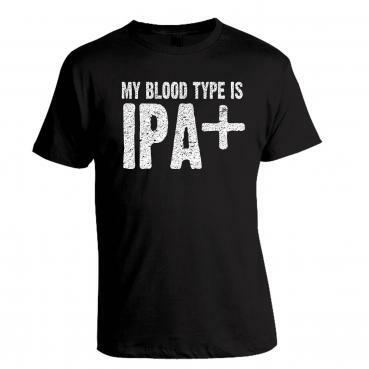 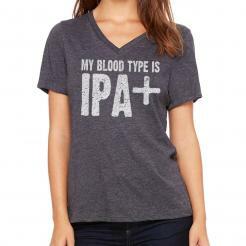 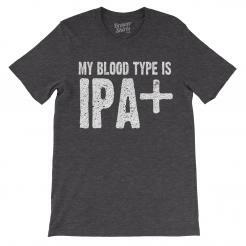 The original blood type tee. For true hopheads. 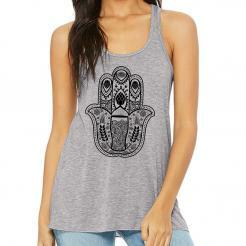 The design is printed in white ink on a high quality lightweight 100% ringspun cotton t-shirt.